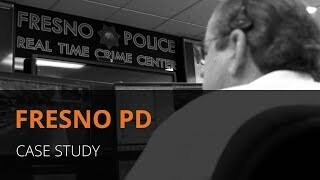 Fresno Police Department (Fresno PD) covers approximately 115 square miles of the city and has a population of 535,000 citizens. Fresno PD needed a Wi-Fi solution, especially in areas with no fiber optic, that could support 200 security cameras spread out across the city. They deployed the Ruckus solution that included the 802.11ac outdoor access points and the ZoneDirector controller. The mesh capabilities of the APs allowed them to have multiple APs seamlessly joined together to provide the necessary backhaul.